I don't always write conference reviews. But when I do, they are about awesome ones. 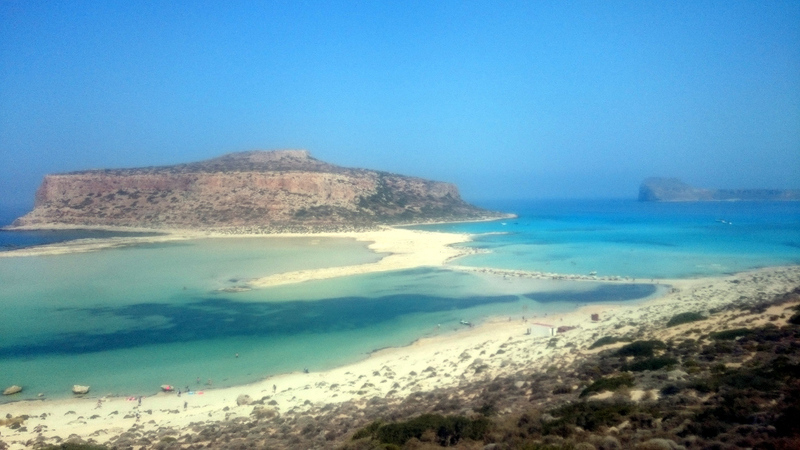 And JCrete was truly awesome. I got invited by Heinz Kabutz himself and this is pretty much the only way to get there. 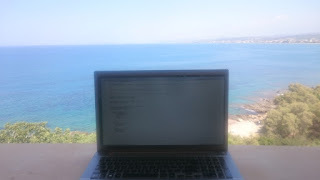 JCrete is an uncoference with no tickets and no designated speakers. Besides there is no conference fee but also everyone pays for themselves. This feels a lot more like a group of people meeting each other informally rather than a full-blown, very official conference. Which is good. Few people won an invitation in an open draw but most of the guests are selected by the organizers. This means you are guaranteed to meet fantastic people from Java community, dozens of Java Champions and open source contributors. This year's attendees included Cliff Click, Richard Warburton, Kirk Pepperdine, Stuart Marks, Jonas Bonér, Viktor Klang, Dan North, Ken Sipe and Stephen Chin. And of course Heinz. A lot of great people to meet and share experiences. But JCrete is an uncoference, meaning there are no speakers and agenda. Every morning we met and decided what we want to talk about today. In practice everyone could stand up, suggest a topic and put it on a post-it. Once all suggestions were done we gathered in front of the board and decided which topics should be covered and where. Typical uncoference style. What was unusual was the venue. 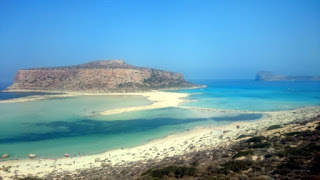 Orthodox Academy Of Crete is located close to the beach in Kolympari on the beautiful island Crete. One of the ad-hoc tracks that we built every morning was named Beach and was hosted literally on the beach. The only caveat of the OAC was poor WiFi, but that's something almost every single conference struggles with. But do you really need WiFi when the view from your hotel room's balcony is like this? Another day I went to the nearest town with a bunch of attendees to have a dinner. Once again we ended up talking for hours about LMAX in the banking industry. JCrete is not just a wonderful vacation opportunity (as a matter of fact many people came with their families). It's a social event with the best networking opportunities I've ever seen. I guess it comes from the mixture of great people being invited (many of them awarded Java Champions), fantastic cuisine and wonderful location. Oh, did I mention that the food was great? Most of the time we had a dinner together with like a dozen of different dishes to try. Overall JCrete is one of the best Java events I ever attended. If you are looking for an active vacation together with your spouse and children, this place is great. 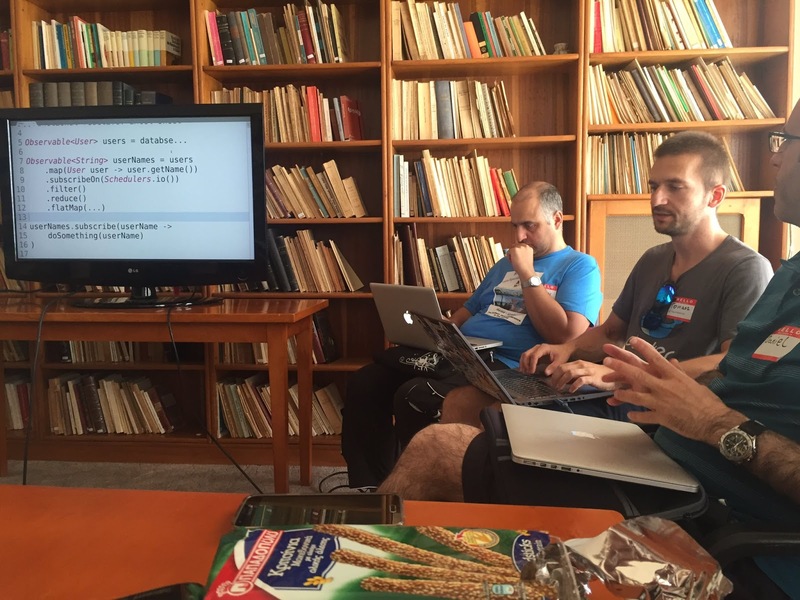 If you need a Java event with a very strong line-up and networking capabilities, JCrete has it all. PS: also check out Nick Ebbitt's review, whom I had a pleasure to meet.